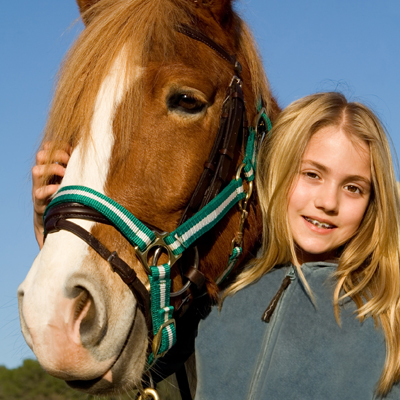 This schedule is recommended for the Northeastern United States for horses not on a continuous deworming program. ( i.e. daily Strongid C 2X). Talk with your veterinarian about tailoring a deworming protocol with your horses.